Fresh Meat Productions | Sean Dorsey Dance tours to Sweden! Sean Dorsey Dance tours to Sweden! 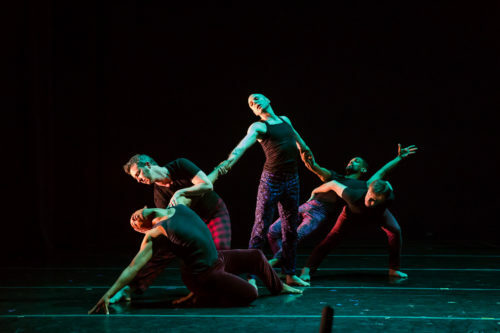 Join us for the European premiere of Sean Dorsey Dance’s BOYS IN TROUBLE!